Prolific actress, Julia Foster will appear in the next season of Doctor Who, and it’s further been revealed that Block 2 of Series 12 will be directed by Lee Haven Jones. 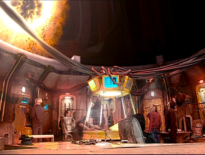 Neither has worked on Doctor Who before, but Jones has directed episodes of Russell T. Davies’ and Phil Ford’s Wizards vs Aliens, which essentially occupied the same CBBC slot as The Sarah Jane Adventures. Jones’ name appeared on Foster’s online CV, but Drama Quaterly further mentioned that he’s working on the series. 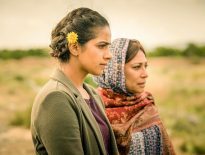 His other credits include Vera, The Indian Doctor, and Shetland. Block 2 is shooting now, with the crew recently back from filming in Tenerife. It’s thought that this block will consist of episodes 3 and 4 of Series 12. Ed Moore is the block’s Director of Photography. 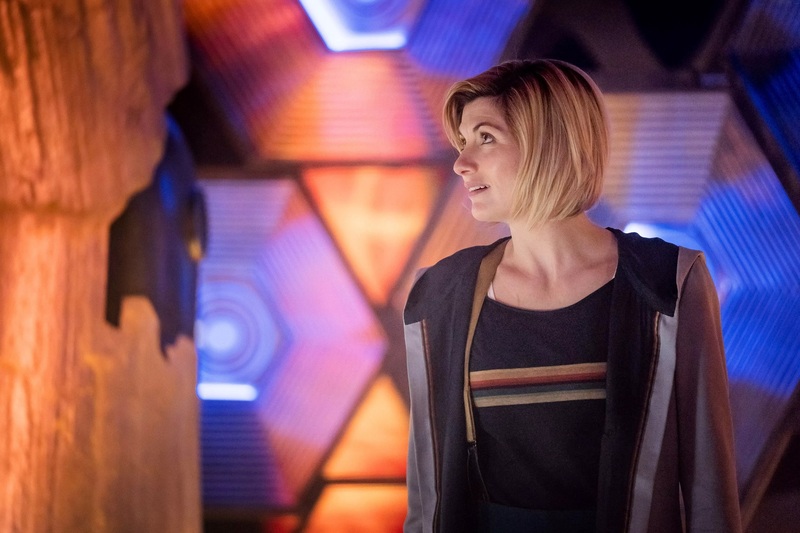 Though no directors or stars have been officially confirmed by the BBC, we’ve already found out that Block 1 (likely consisting of episodes 1 and 5) is helmed by Jamie Stone, and that the Series 12 premiere could be a spy-thriller. Meanwhile, Foster is one of those people you can’t quite believe hasn’t been in Doctor Who before: her extensive TV credits stretch back to a 1959 episode of ITV Television Playhouse, and in 1960-61, she made semi-regular appearances in Emergency-Ward 10. She went on to star in such programmes as Good Girl (1974), F. Scott Fitzgerald in Hollywood (1975), The Cabbage Patch (1983), and Holby City (2001). Her film credits include The Loneliness of the Long Distance Runner (1962), Alfie (1966), Flick (2008), and the 2016 remake of Dad’s Army.